When one is having the thought about the bookkeeping and accounting, then it becomes hard to tell the difference between the both. Both processes are quite similar as they share some common goals, but actually support the business in different stages of the financial cycle. Bookkeeping is administrative and more transactional on the same time as the entire focus is placed to recording the financial transactions. Whereas, accounting is more subjective, and that gives your business that is based on the information related to bookkeeping. 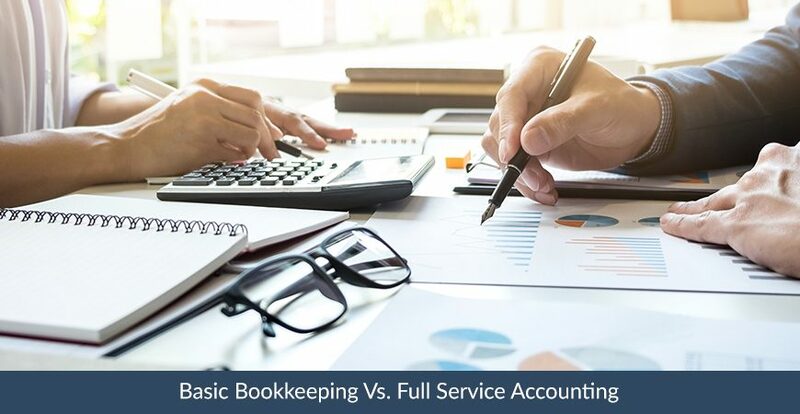 Mentioned here are the entire functional differences between the accounting and bookkeeping to make you understand that in a better way. managing monthly bills, keep records of transactions, paying bills, making sure payroll is accurate and follow the state and federal regulations as well. It is component to create a financially successful business. Anytime, in the business, one needs to cross the threshold and get more emphasis on the need of reports that are created on time and with accuracy. The function of Accounting- Accounting is a high level process where the financial information is used that is compiled by a bookkeeper or business owner. It makes the financial models with the help of information. The accounting process is more subjective compared to bookkeeping and that is comprised of preparing financial statements of the company, making adjusting entries, analyzing operations’ cost, making done the income tax returns and adding the owner of the business in understanding the financial decisions impact. The accounting process offer reports to get the financial indicators together. Business owners took the help of accountants with financial forecasting, tax filing and strategic tax planning as well. To Shift Landscapes- There are some of the accounting process’ components have been absorbed in the bookkeeping process like, bookkeeping software is able to create the financial statements and then some of the differences between the accounting and bookkeeping are shaded down. The Bookkeeper– it is necessary that a bookkeeper should have the experience of two to four years or should have the associated degree along with complete knowledge regarding the key financial topics. The bookkeeper’s work is overlooked by the accountant or any small business owners whose work is going under process. The Accountant- To qualify for the post of being an accountant, one should be having at least the bachelor’s degree in accounting. One, who is not having the same, can also consider the same in case having the finance degree as a substitute. 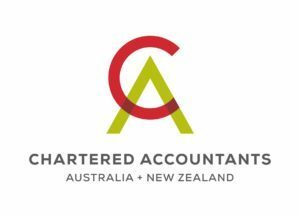 Accountants are different from the bookkeepers and they are eligible to acquire additional professional certificates. Like, accountants who are having prior experience and education can get a certificate or title from the accounting designations. Conclusion- Having well-organized financial records and proper finance balance are generated by the bookkeeper, whereas, a combination of smart financial strategy and proper tax filing is done by the accountant, both collectively can contribute to the long term success for any business.